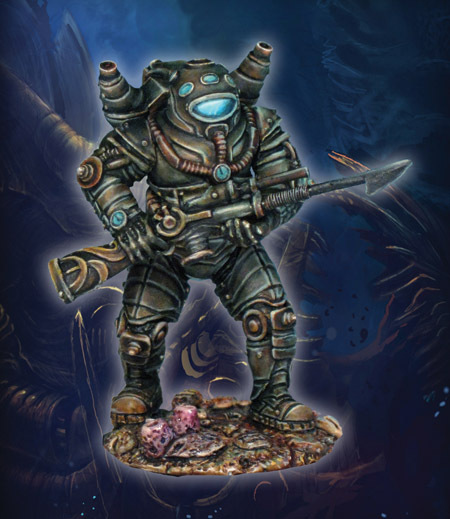 DeepWars Version 2.5 Game Summary Sheets – These PDF sheets have the most commonly used rules summarized into a few pages for easy reference. 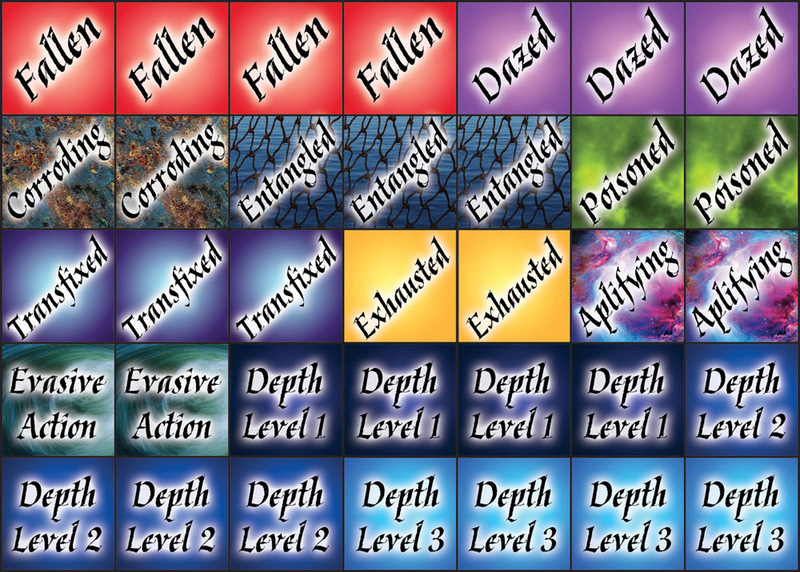 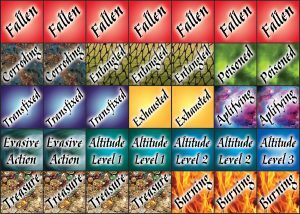 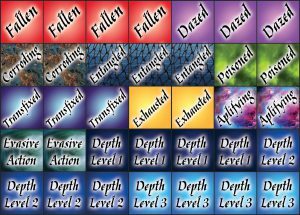 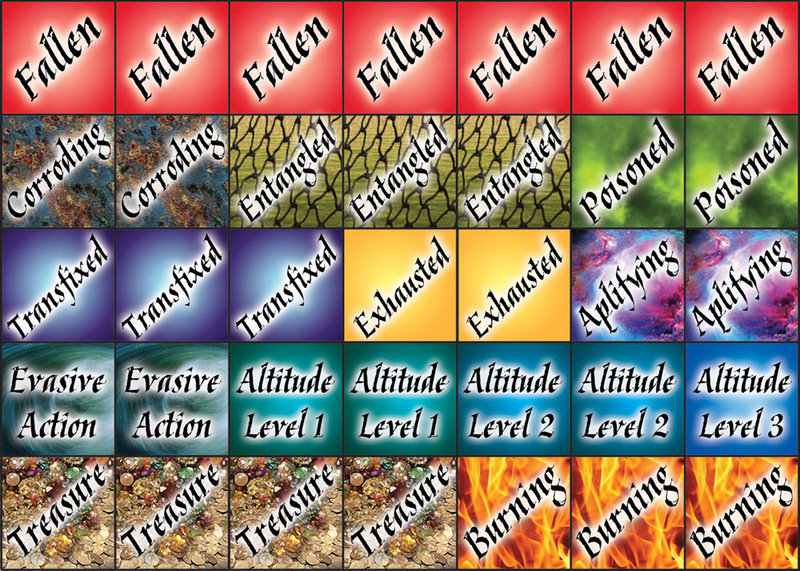 DeepWars Game Counters – This jpeg image has the most common counters used for DeepWars, including depth levels, injury states and Spell Amplification. 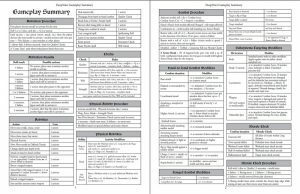 The image is designed to print to approximately 5″ x 3.5″.